Take the journey you’ve always dreamed of and discover the flawless elegance of Ocean Emerald. 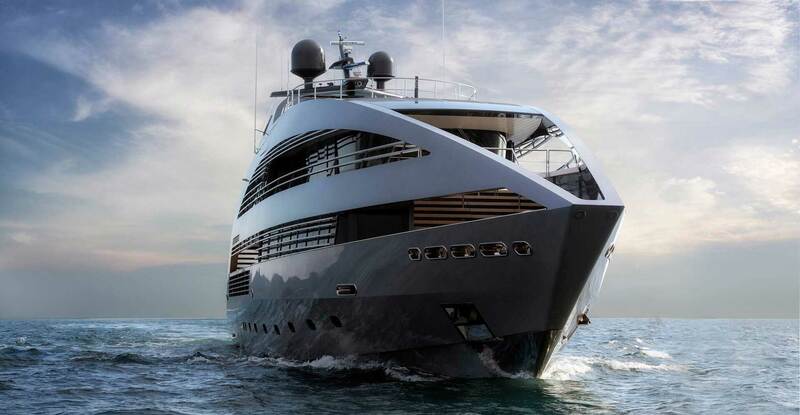 The 41 meter superyacht is the epitome of contemporary craftsmanship and modern comfort, designed for the ultimate yachting experience. 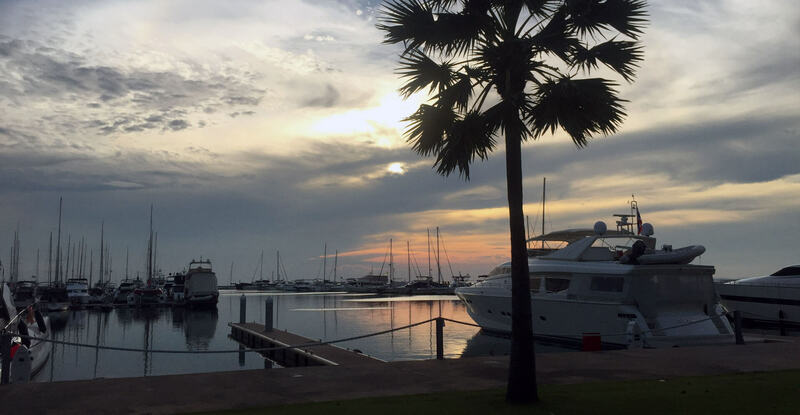 Based in Ocean Marina at Jomtien in Pattaya, Buzzcats Thailand Company Limited is the first yacht Service Company established in the Marina and specializes in administrative services to visiting and resident yachts. 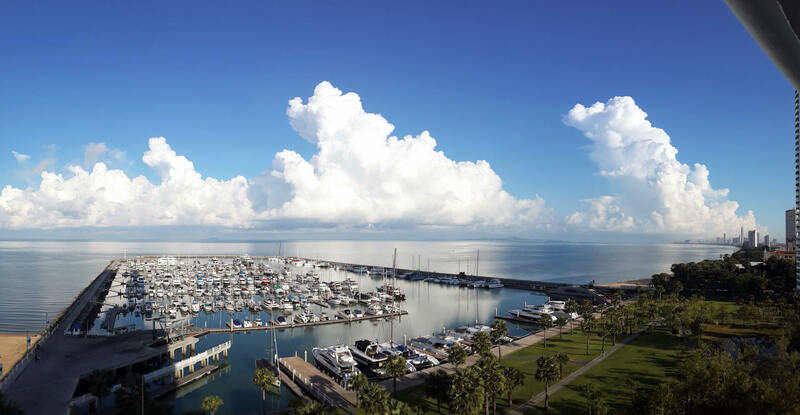 The services include Marine Insurance, Immigration, Marine and Customs procedures for visiting yachts, and managing yacht importation procedures and Thai registration. 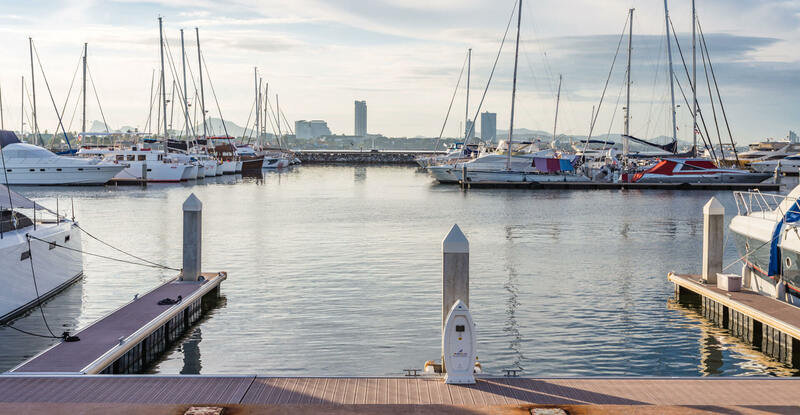 The company principals have 35 years’ experience in Thailand in the Marine inspection industry, boat building and Regatta management having established the three major Thai international Regattas over the past 30years. 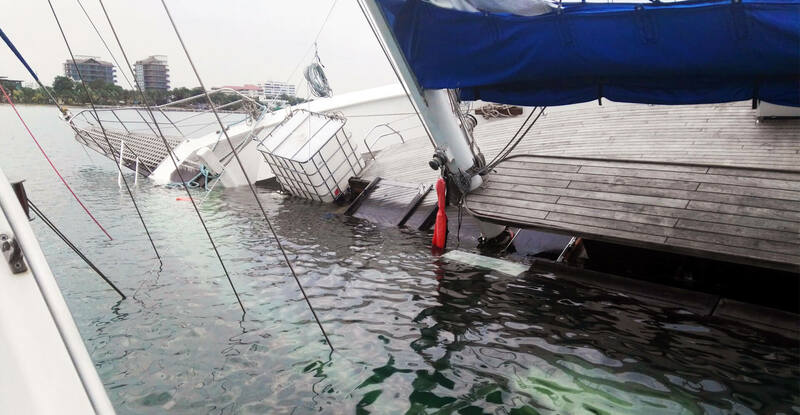 Working closely with the Thai Authorities and the Marina, Buzzcats’ services can serve your requirements with minimum fuss and delay.